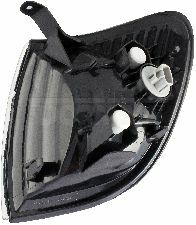 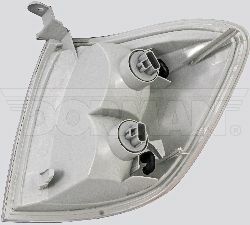 The best discount Turn Signal OEM Parts. 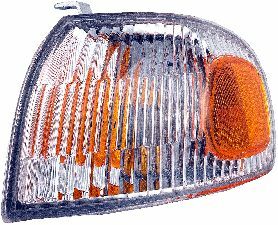 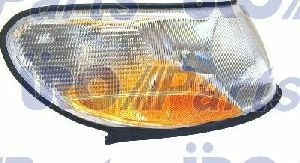 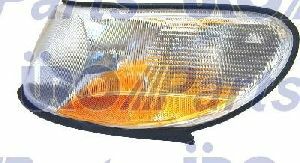 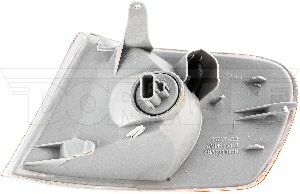 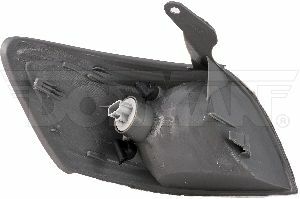 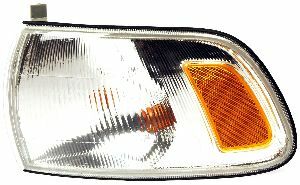 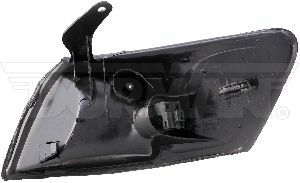 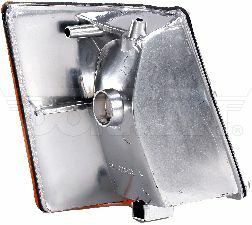 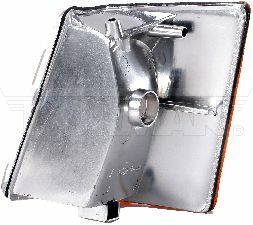 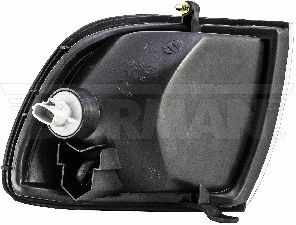 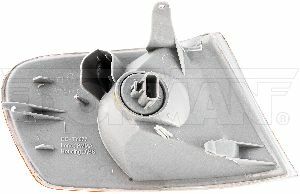 Our inventory is always being updated, searh for Turn Signal parts for the following makes. 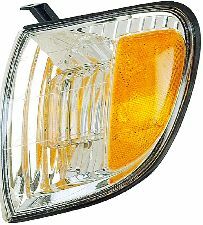 Your turn signal is used to alert drivers that you are planning to make a left or right turn while driving. 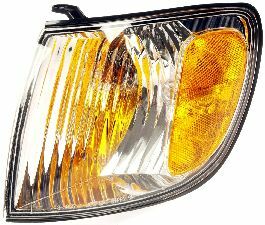 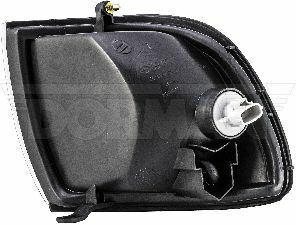 When should you replace your Turn Signals?